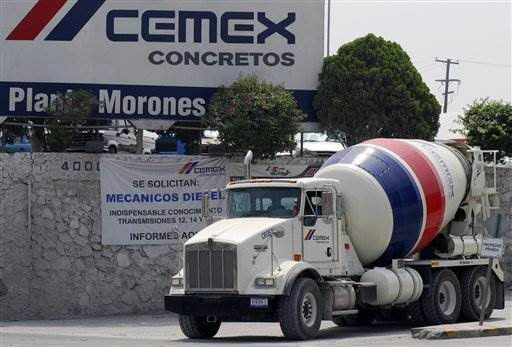 "We will gladly do it,"
"We will gladly do it," Cemex President Rogelio Zambrano told the newspaper, when asked if the company would provide a cement estimate for the controversial project, potentially worth billions of dollars. It was not known which other companies might participate or the likely demand for cement for the wall, Zambrano said. On Wednesday a spokesperson for Cemex provided a statement to Telemundo. "Cemex is not a U.S. construction company; it's a company that produces materials for construction. To date there are no technical details about said construction and no one has sought us out to participate. If one of our clients asks us to quote materials, we have the responsibility to do so, but that does not imply that Cemex would participate in the construction."